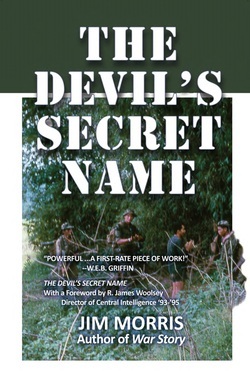 A highly decorated Green Beret commander and acclaimed military writer, Jim Morris spent his post-Vietnam years as a journalist on assignment in the world's most dangerous battle zones. Armed only with a reporter's eye and a soldier's heart, he cover the Third World conflicts that served to forge a post-Cold War world, shaping lasting peace and sowing the seeds of global terrorism. An embedded journalist, years before the term was coined, he bore witness to the fierce realities and uncertain outcomes of guerrilla warfare.